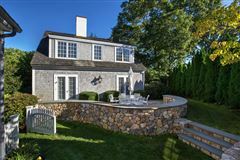 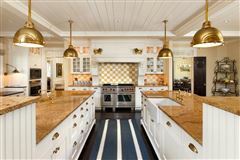 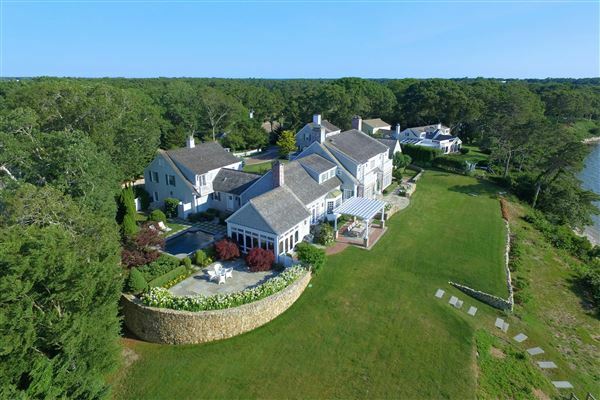 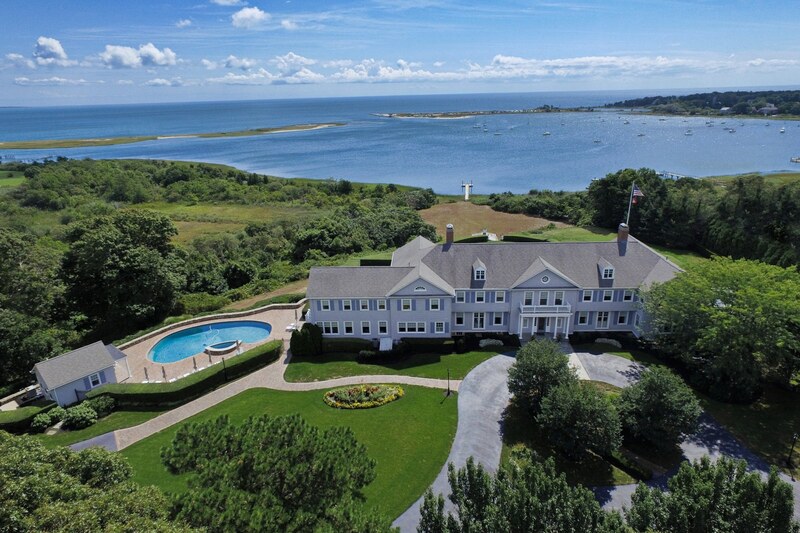 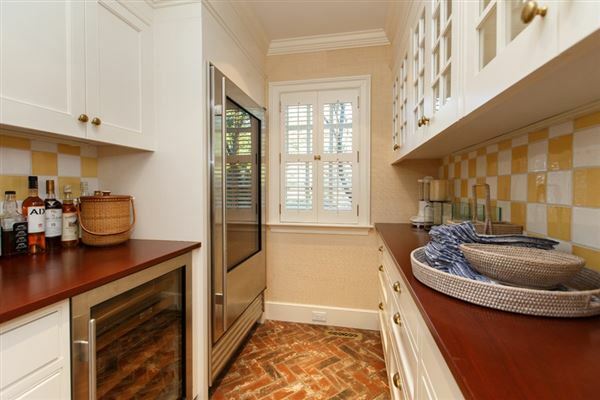 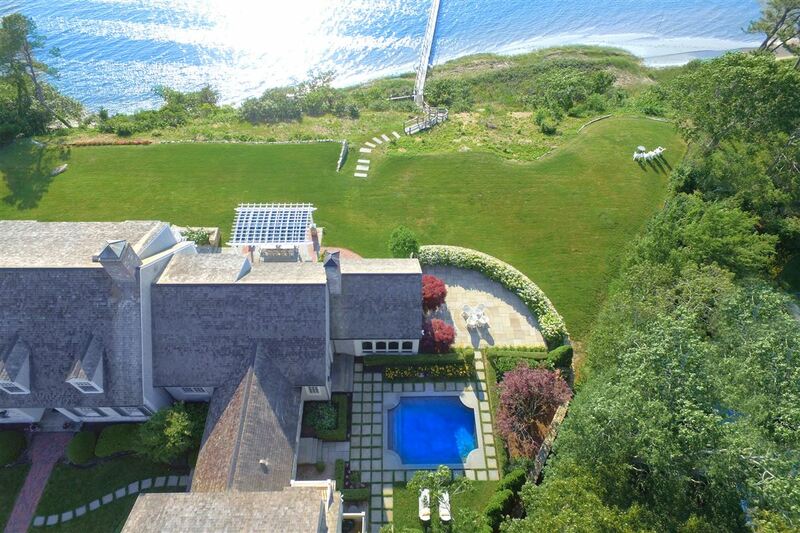 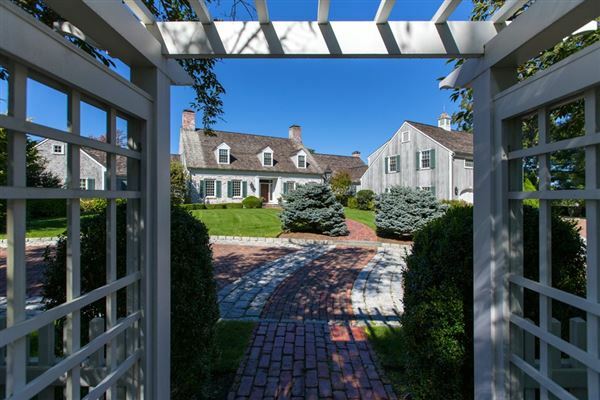 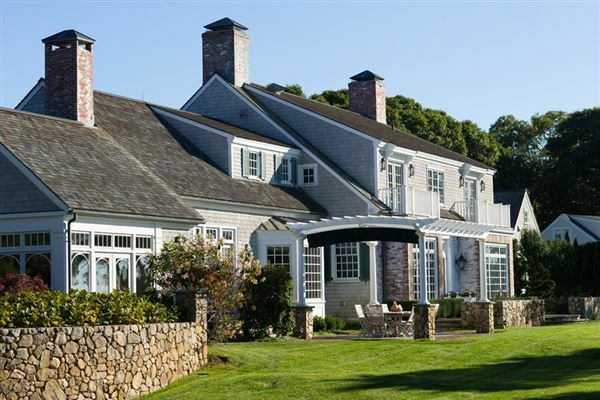 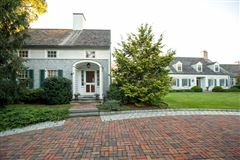 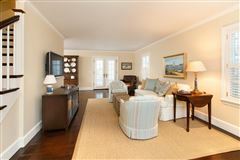 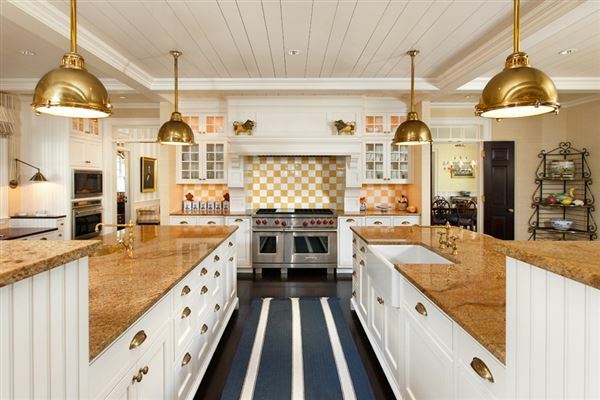 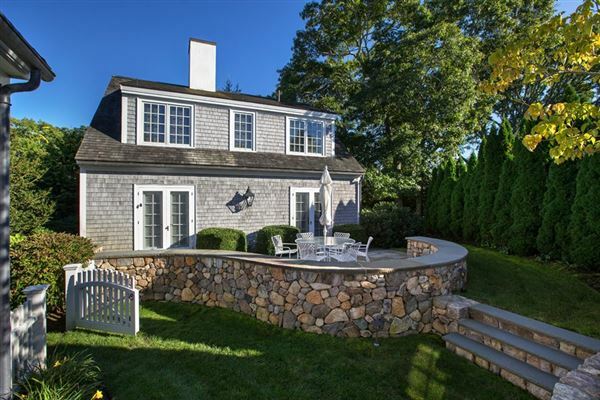 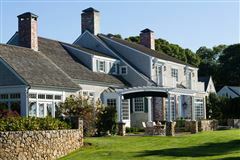 Classic Cape Cod Estate! 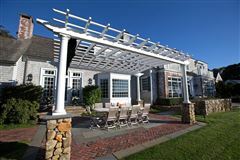 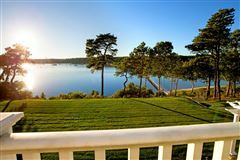 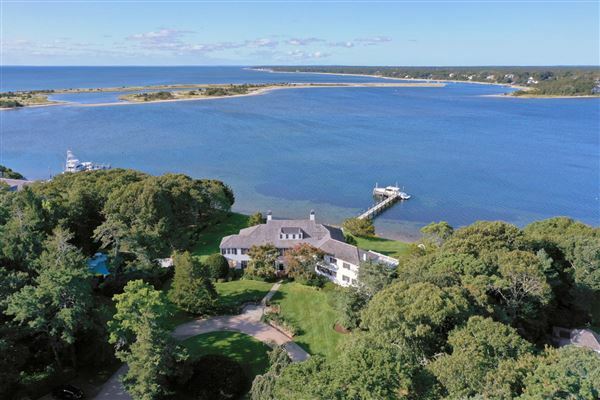 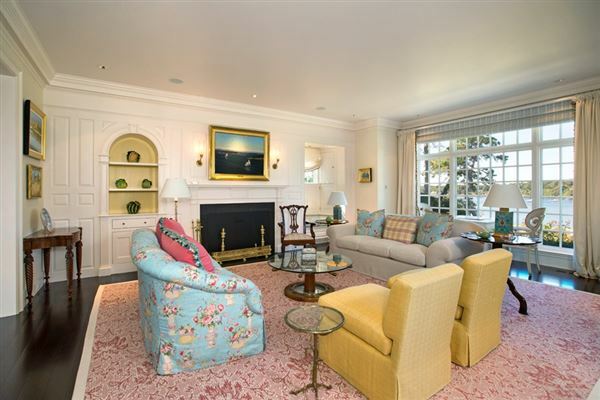 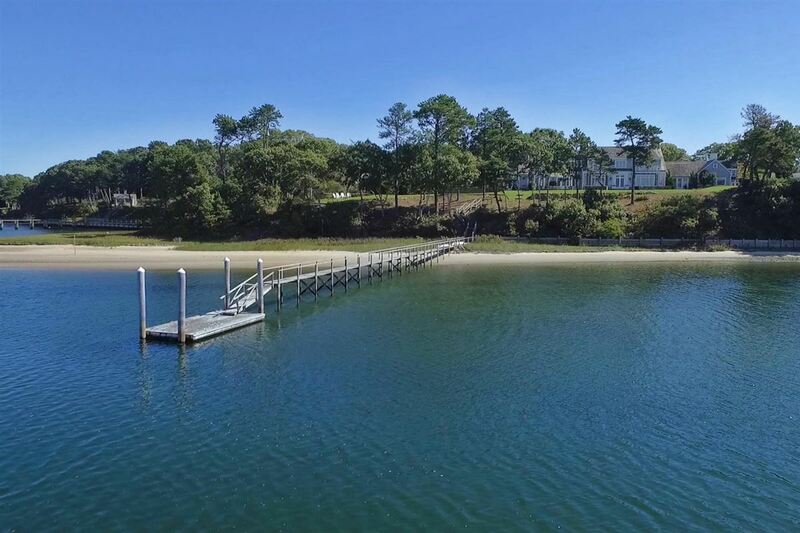 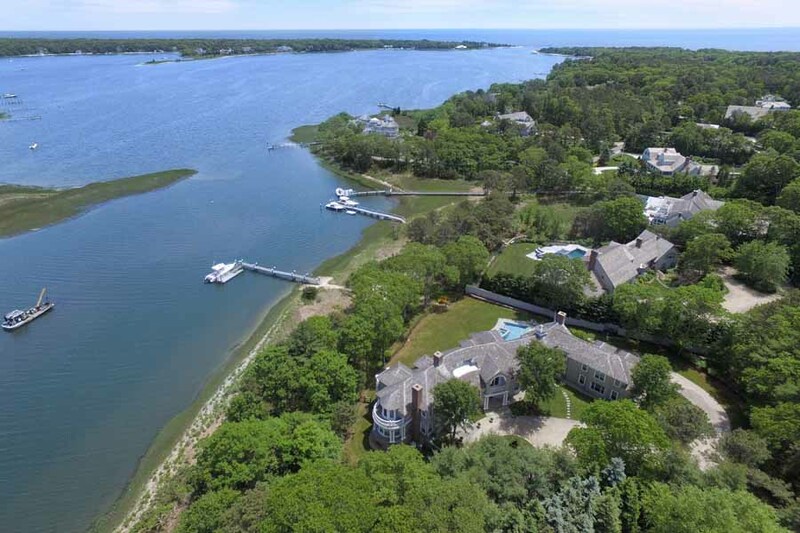 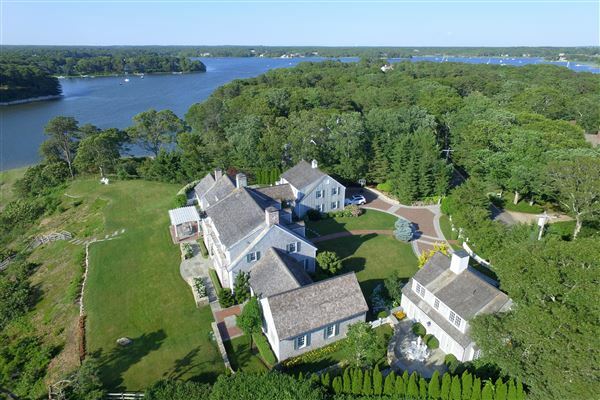 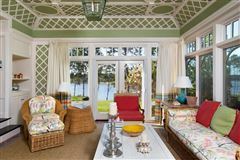 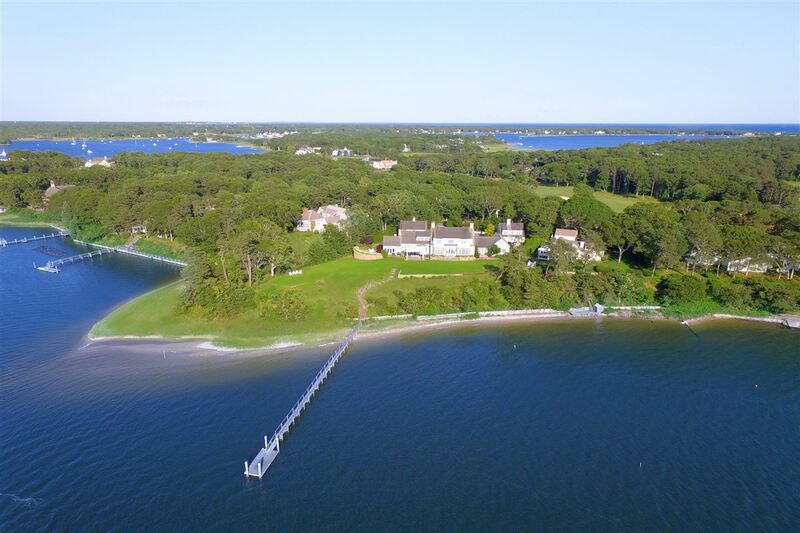 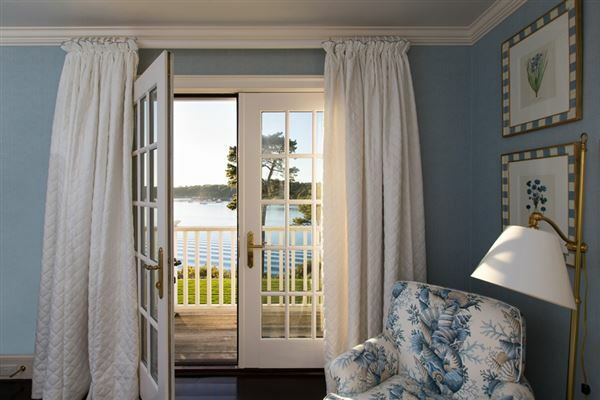 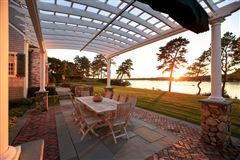 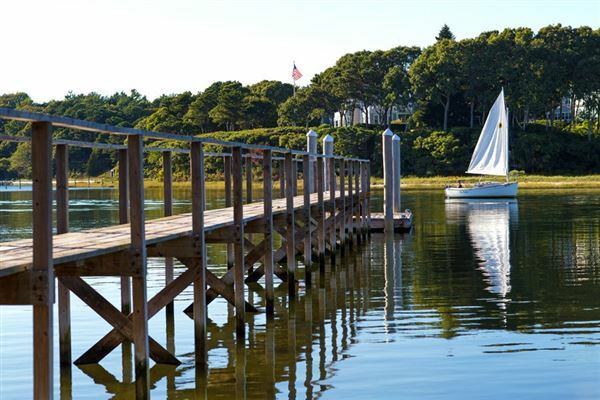 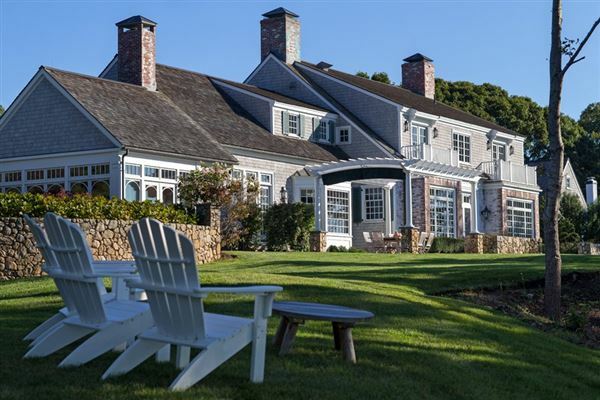 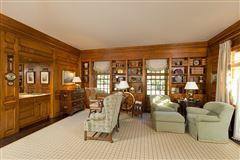 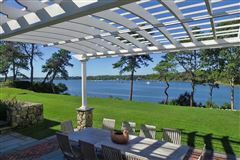 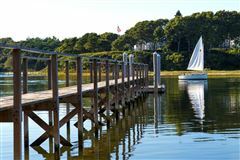 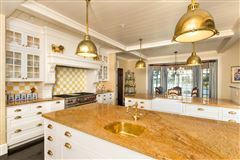 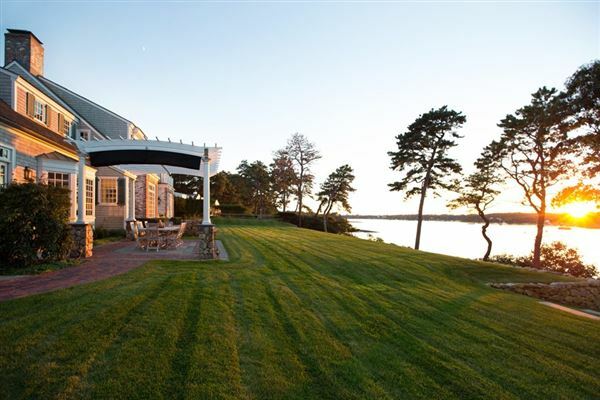 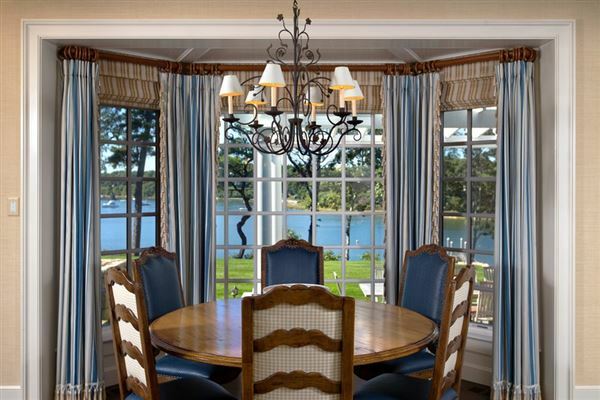 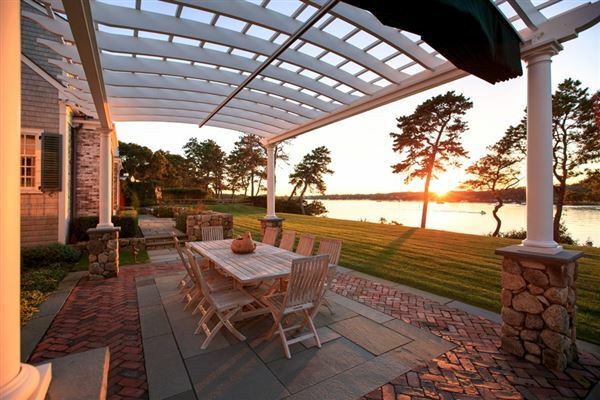 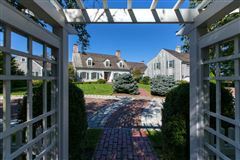 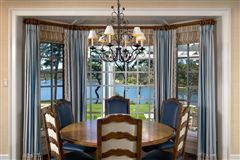 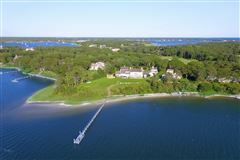 This stunning and traditional Royal Barry Wills waterfront residence sits on the banks of Cotuit Bay and offers magnificent water views, 275 feet of water frontage and inspirational sunsets. 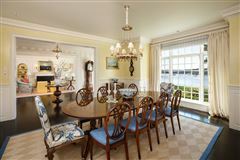 Capturing the luxurious spirit of Oyster Harbors, a private gated community, this home features elegant interiors with rich details, modern comforts and extraordinary views. 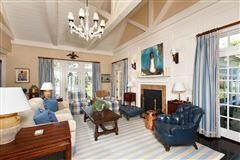 Dramatic vaulted ceilings and expansive windows; sprawling master suite; chef's kitchen with two granite center islands; handsome home library; a fabulous entertainment room in the lower level; and formal and informal living spaces all provide ample room to host family and friends. 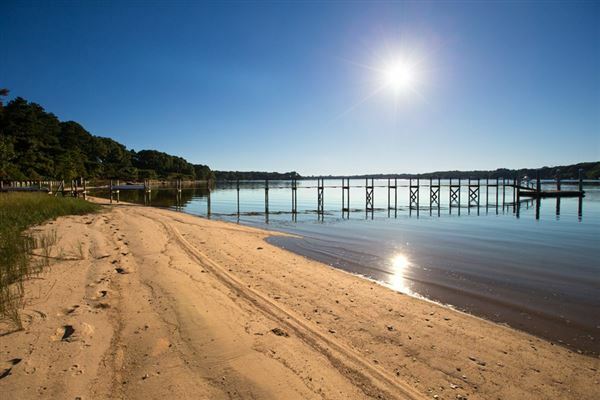 The 1.52 acre site combines access to outdoor adventure and modern amenities in a natural setting. 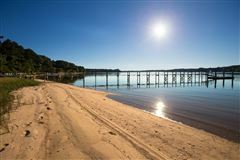 Add in a private two bedroom guest house, an in-ground pool, sandy beach and private dock, and this property takes your life to new heights!